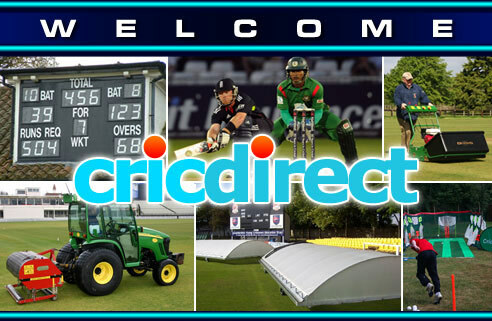 Welcome to Cricdirect, the one-stop online directory for all your cricketing needs. www.cricdirect.com went online in 2002 and has since become the Number 1 cricket directory in the world for cricket players, fans and administrators to search for their cricketing requirements. Search the directory listings for companies that provide everything from personal cricket equipment -bats, pads, gloves etc to gifts, cricket holidays and jobs. Would you like your club to benefit more from our free publicity service? Would you like to give your Club sponsors greater media coverage? Just send us details of your charity or fundraising event and we will do the rest. Cricket World's Around The Grounds feature is a weekly showcase of the best tweets from the world of club cricket and beyond.